This 20-minute treatment involves a relaxing cucumber eyelid soak followed by a massage and scrub with Tea Tree and coconut oils. It is the ideal way to relax and unwind while you soothe inflammation and restore the natural balance of your eyes. This eyelid cleanse includes a cucumber eyelid soak, Tea Tree and coconut oil massage, and a special eye mask that utilizes far infrared heating technology. We’ll wrap the heating pad comfortably around your eyes to deliver a warming flow of heat. This treatment improves the flow of meibum from the glands in your eyelids and the blood circulation around your eyes. The meibomian glands are one type of exocrine glands located at the rim of the eyelids. They supply meibum, an oily substance that helps your eyes retain moisture. Our advanced treatment combines one of the above therapies with a specialized eyelid massage using gentle vibrations to express meibum gently and restore moisture and comfort to the eyes. 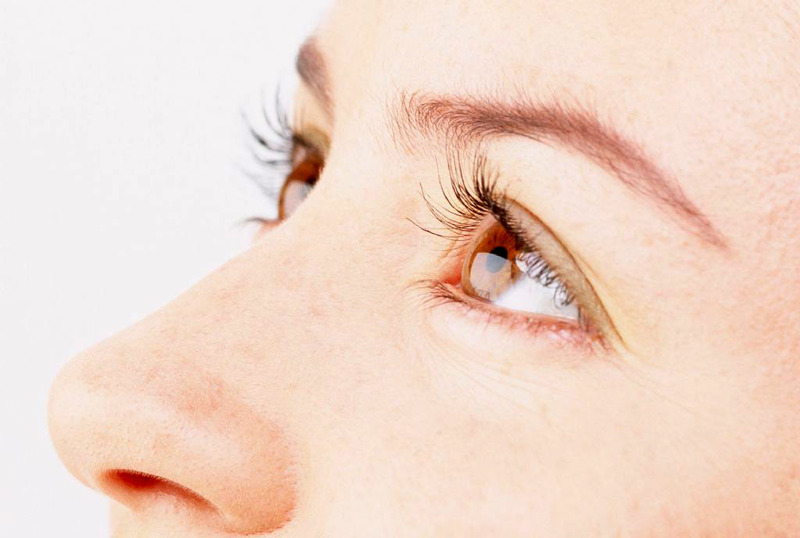 This treatment is designed to release the toxins that restrict and congest the eyelid and to cleanse the area. We’ll gently exfoliate your eyelids with a textured disc. This procedure decreases bacterial debris, which can lead to inflammatory lid disease. It also improves your eyelids’ overall health. Contact Weston Contact Lens Institute in Weston, FL today to book your spa session.